This lightweight, portable stroller is the perfect option for on-the-go parents. The Breaze Click Connect by Graco is fully-featured with an easy one-hand fold and one-touch brakes. 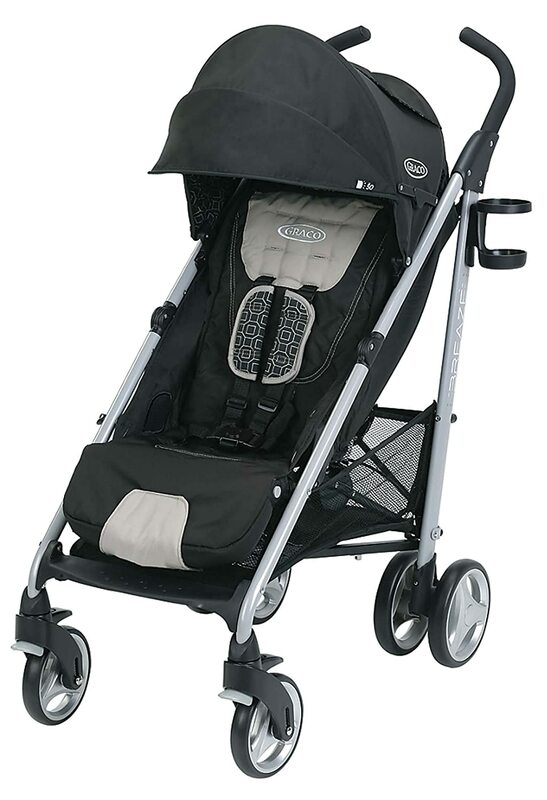 1964071 This lightweight, portable stroller is the perfect option for on-the-go parents. The Breaze Click Connect by Graco is fully-featured with an easy one-hand fold and one-touch brakes. Holds a child from birth up to 50 lbs. To Recieve updates and possible rewards for Graco Breaze Click Connect Stroller - Pierce (New model) please sign in. To Recieve updates and possible rewards for Strollers & Prams please sign in.